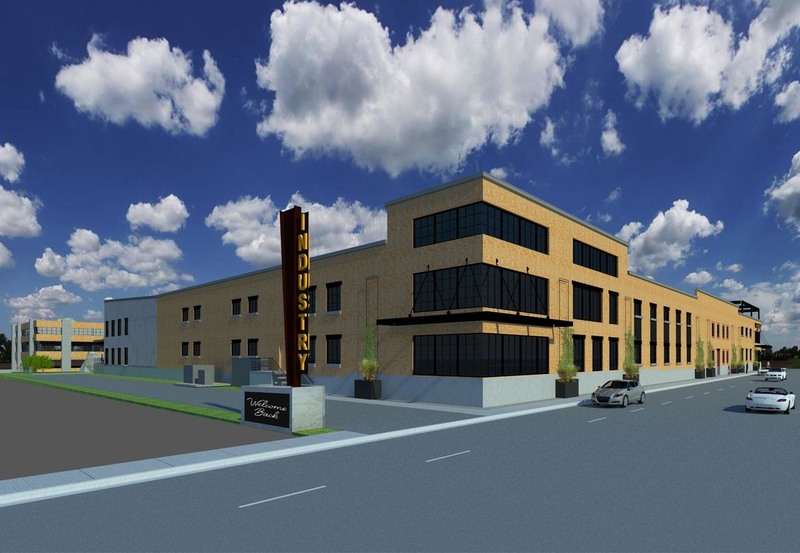 ​INDUSTRY RiNo Station offers 150,000 SF of modern office space in the River North neighborhood of Denver. 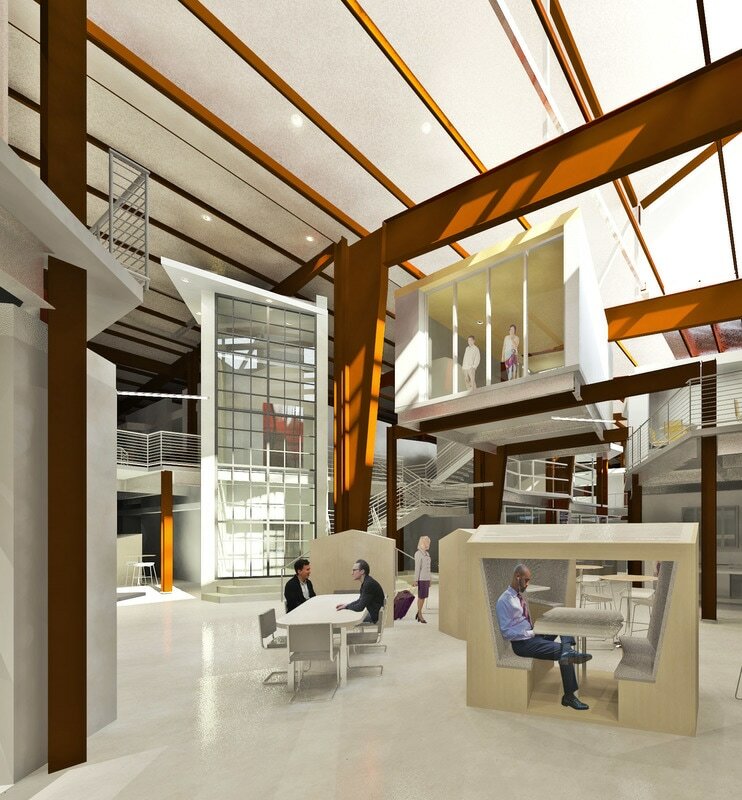 Amenities will include shared conference, training, and meeting rooms, event space, shared kitchens and break areas, secure bike storage, parking garage, a restaurant and an on-site café. The INDUSTRY development model is appealing to industries including technology, marketing & advertising, non-profit, legal, digital healthcare, finance, food & beverage and outdoor lifestyle companies. This curated mix of professionals creates a dynamic and energetic environment that enables tenants to attract & retain talent and efficiently scale up as their business grows. 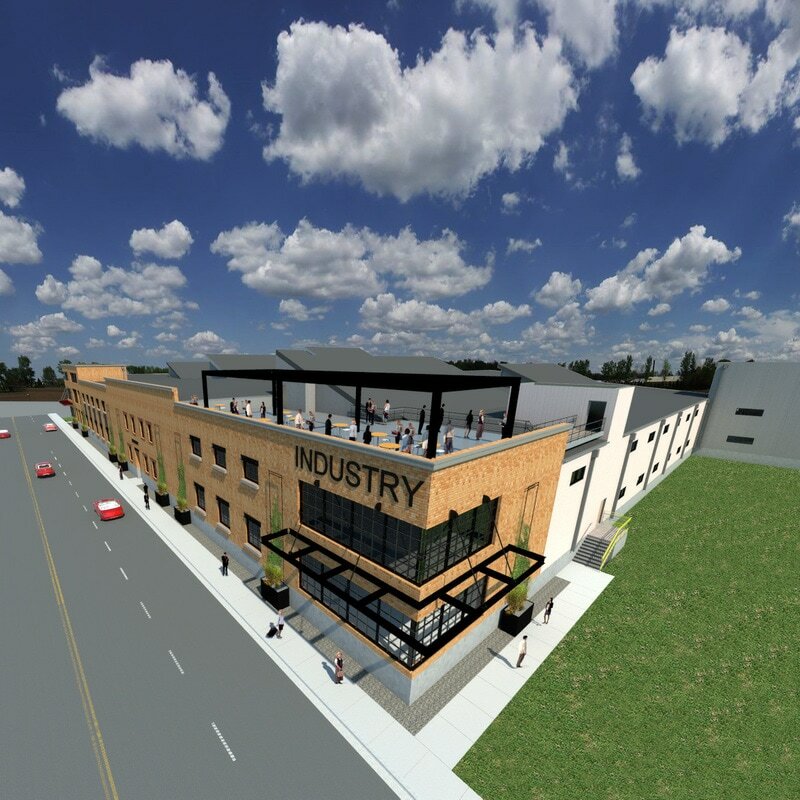 INDUSTRY RiNo Station will open in the fall of 2017. Throughout the pre-leasing phase of the project, tenants have the ability to co-design their space to accommodate their unique needs, work style and space requirements. Strategically located just one block east of the 38th & Blake A-Line Rail Station, INDUSTRY RiNo Station offers direct rail access to Union Station, Denver International Airport, and the entire metro area via the RTD transportation network. 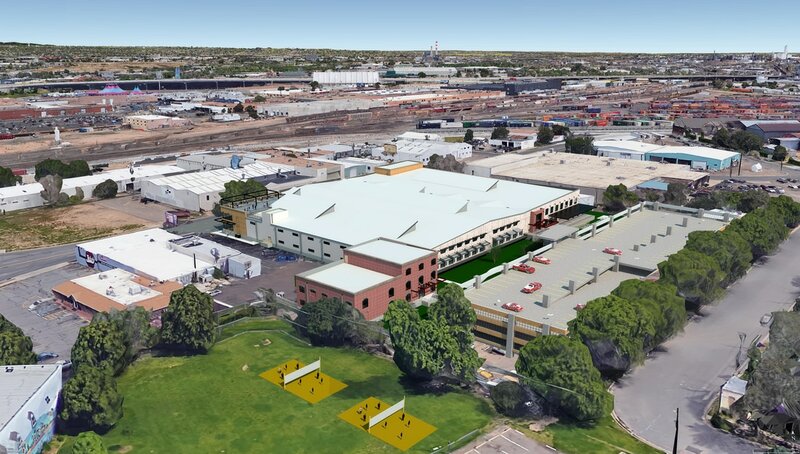 The property is also easily accessible from Interstate 25 and Interstate 70 via Brighton Blvd., Washington St. and Colorado Blvd., and is in close proximity to the entire bicycle path system of Denver. Click HERE for a map of the property. View of the main entersance with a beautifully landscaped courtyard with, expansive outdoor seating, a large event space and onsite cafe. Convenient location 1 black from the A-Line Rail Station, on-site parking garage, secure bicycle storage and inspiring outdoor areas. Abundant natural light, shared conference rooms and dynamic common areas.